Happy May, friends! The first recipe of the month is an amazing dip that I am sure you will love! 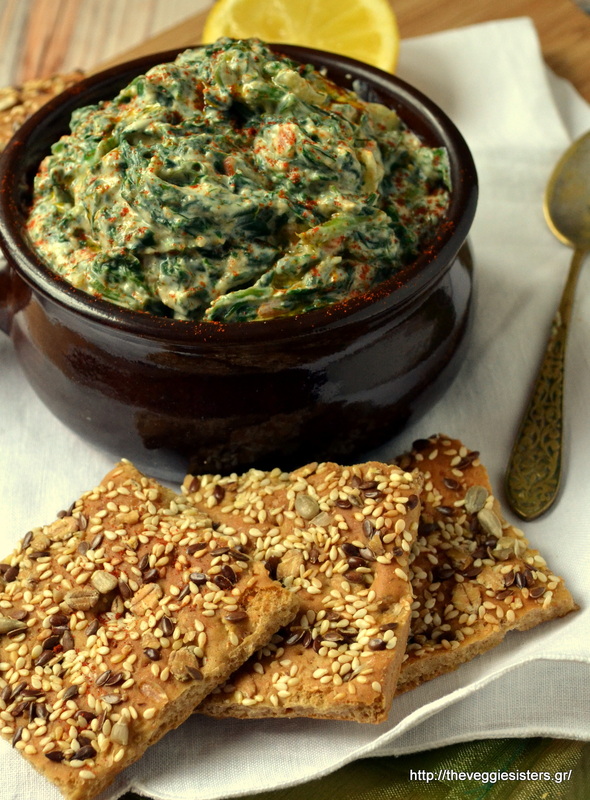 Creamy spinach dip is a nice way to eat more spinach and enjoy it in an alternative way. In Greece we usually make pies with it or eat it with rice. This dip is awesome! So creamy, tasty and healthy. Scented with lots of fennel (God, I am a huge fennel fan!) served with anything crunchy it is going to blow your mind! Trust me! Cook spinach, carrots, garlic, onion, fennel over medium heat until spinach is wilted. Thenplace them in a colander and squeeze with your hands to discard all water. In a bowl combine tofu with lemon juice, olive oil, nutritional yeast, paprika. Season with salt and pepper. Combine the tofu mixture with spinach. Serve with anything crunchy! Enjoy! 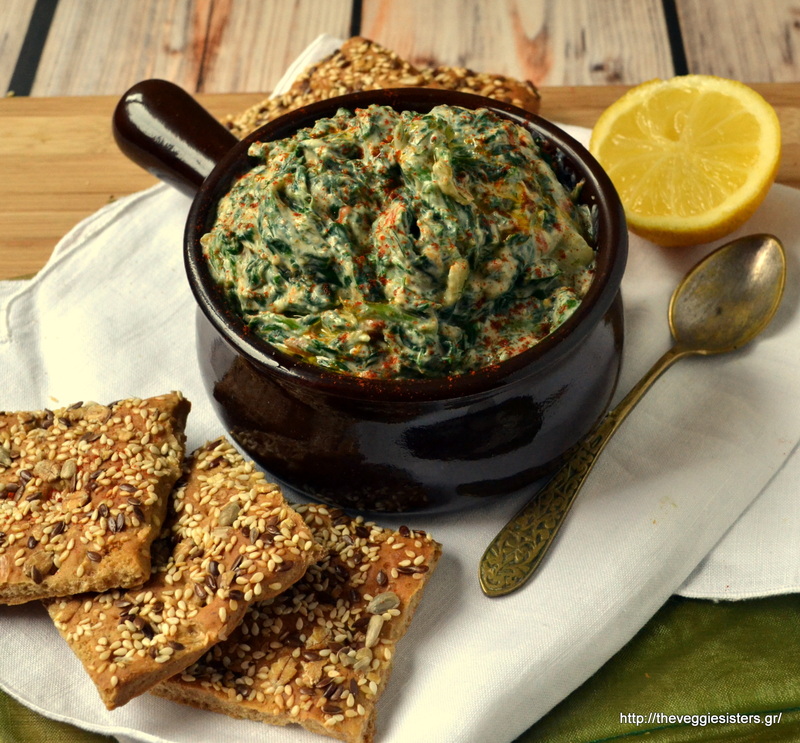 Share the post "Creamy vegan spinach dip"